Larry Harbolt is a real estate investor and educator who is from the St Pete Beach, Florida area. Larry is a national real estate speaker and a published author of numerous real estate home study courses and How-to-Articles. Several times per year Larry teaches live seminars in the Tampabay area and at real estate investment clubs around the nation. Larry is a former plumber/pipefitter and residential builder with over thirty-seven years experience buying and selling single family and multiple family real estate. 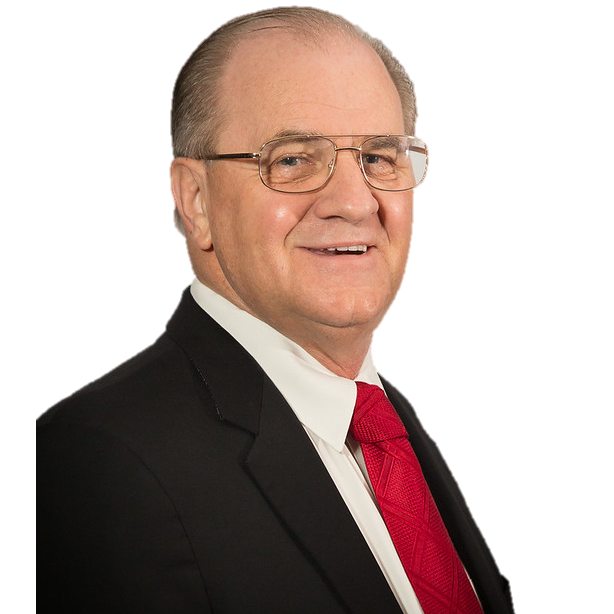 Larry has played a huge part in the success of Cash Flow Guys functioning as a mentor to our team and a trusted resource for top quality education. Larry is married, the father of six children and has fifteen grandchildren. 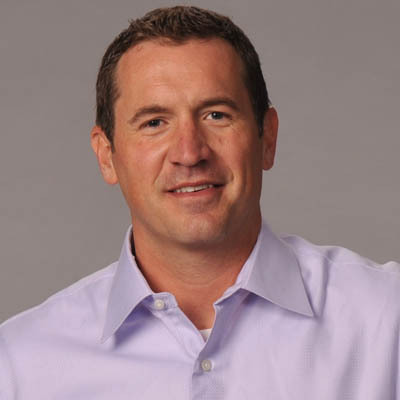 Mark J. Kohler, M.Pr.A., C.P.A., J.D., is a best-selling author; national speaker; radio show host; writer and video personality for Entrepreneur.com; real estate investor; senior partner in the law firm, Kyler, Kohler, Ostermiller & Sorensen, and the accounting firm of Kohler & Eyre, CPAs. Mark is a personal and small business tax and legal expert, who helps clients build and protect wealth through wealth management strategies, and business and tax remedies often overlooked in this challenging, ever-changing economic climate. His seminars have helped tens of thousands of individuals and small business owners navigate the maze of legal, regulatory and financial laws to greater success and wealth.